The 2016 DIST, Dublin Indoor Softball Tournament, will take place in ALSAA, Dublin on Saturday 30th January, 2016. 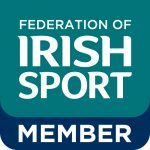 The cost of the tournament will be €120 per team and umpires will be provided but you will still have to score a couple of games. Once all teams have been confirmed the schedule will be sent out in the week of the tournament. 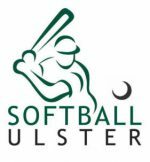 To enter a team please forward your team name and contact details to brian@softball.ie and arrange to pay a €60 deposit (or the full amount if you want) transferred to the account details provided Brian on confirmation of your entry. The closing date for entries and receipt of your deposit is January 15, 2016. Teams who played in the Winter Indoor Softball Tournament will be prioritized for spots!! !